The information presented on this page was originally released on August 9, 2012. It may not be outdated, but please search our site for more current information. If you plan to quote or reference this information in a publication, please check with the Extension specialist or author before proceeding. 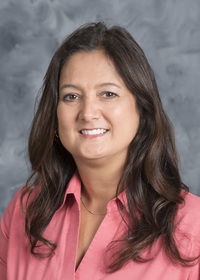 Elizabeth Sims, a Smithville Information and Communication Technology II teacher, was finishing her last week of maternity leave when the tornado destroyed much of the town, including the schools. 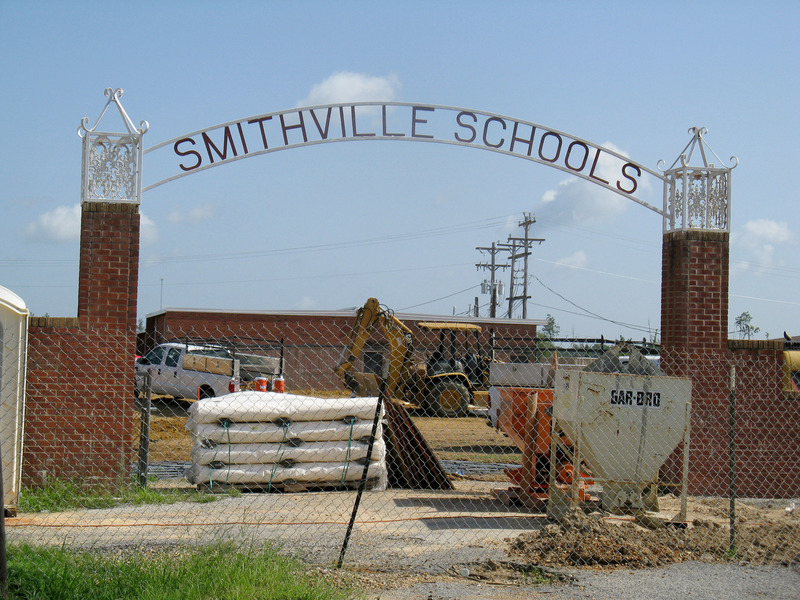 Smithville schools were closed for only two days after the campus was damaged. During those two days, a temporary campus was set up to finish out the school year. Sims said trying to adjust to the temporary campus was strange, but it did not take very long to make the trailers into welcoming classrooms. The Mississippi State University Extension Service was in the process of upgrading computers in county offices throughout the state when the tornado hit Smithville, and the staff immediately knew what to do with the surplus equipment. 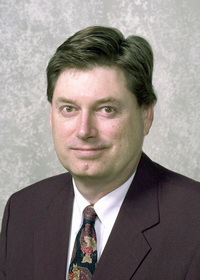 Alan Pearson, district technology director for Monroe County, said the donated MSU Extension computers benefited teachers and students in many classrooms. Sims said teachers are grateful for the computers and laptops donated to Smithville schools. “Not a single teacher was left without a computer,” she said. School officials anticipate this will be the last year in the temporary campus, but they hope to get another year or two out of the donated equipment. 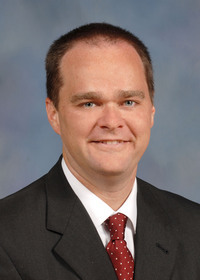 “We certainly appreciate the MSU family thinking of us during the aftermath of the tornado,” said Monroe County Superintendent Scott Cantrell.